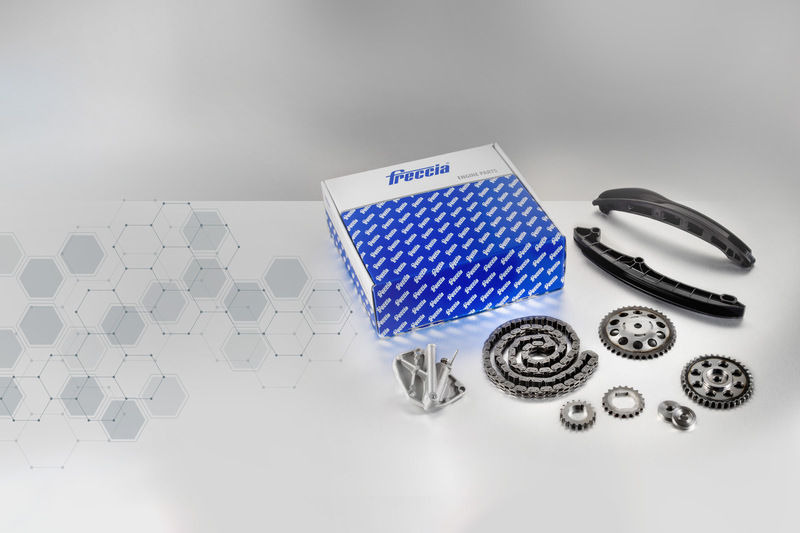 Freccia International s.r.l. 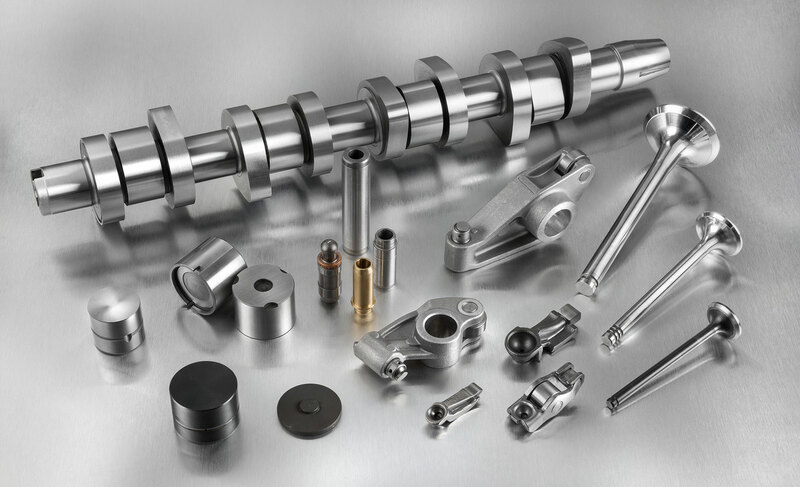 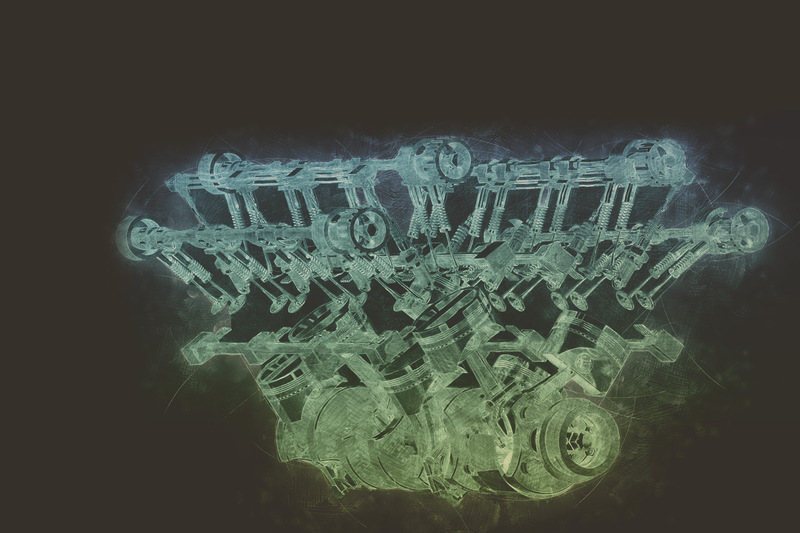 is a company specialized in the distribution of engine components. 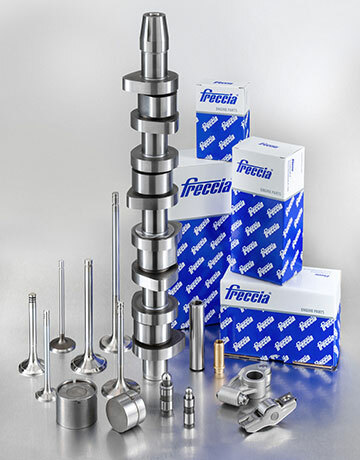 Freccia International was created with the objective of commercializing engine valves in the aftermarket. 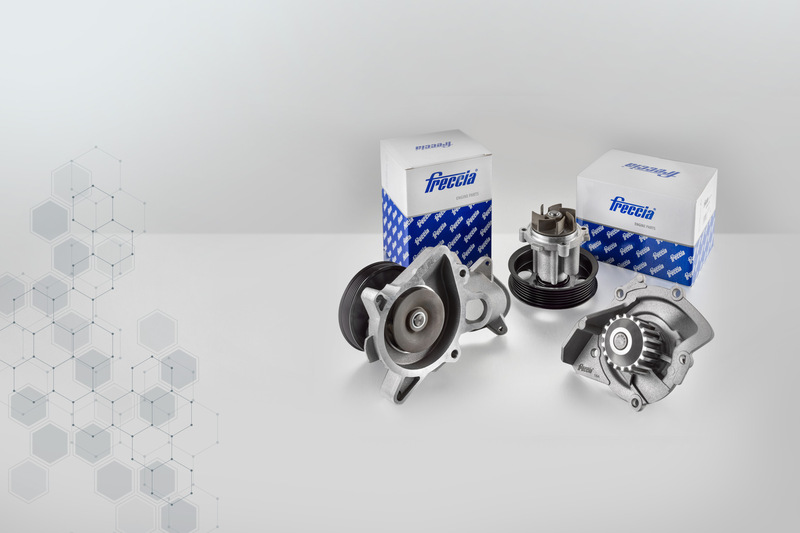 The Company’s commercial policy has been developed in order to accompany the valves with high quality engine components; this strategy has led us to become a reliable partner for the most important distribution companies worldwide.